As President of Morgan Properties JV Management, LLC, an affiliate of Morgan Properties, Jonathan handles the day-to-day management and operations of the company’s portfolio and oversees acquisitions and capital markets. His primary responsibilities involve sourcing, underwriting, negotiating and closing acquisitions, dispositions, recapitalizations, and the refinancing of all transactions consummated by Morgan Properties. Jonathan also sources and establishes Morgan Properties’ joint venture partnerships with institutional investors. Since its inception in 2011, Morgan Properties JV has been one of the most active and fastest-growing multifamily investors in the Mid-Atlantic and Northeast Regions. Under Jonathan’s leadership, the company has acquired over $3 billion and 24,000 apartment units, asserting its proven track record of creating value for its investors through value-add repositioning, rehabilitation, and professional management expertise. 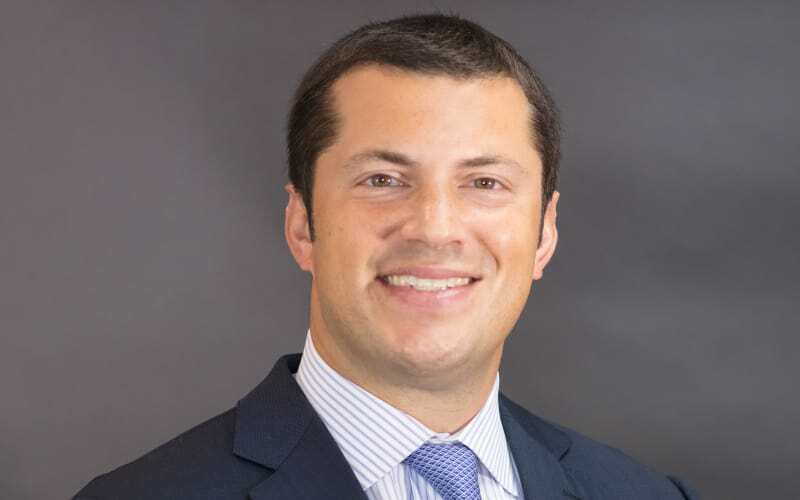 Prior to joining Morgan Properties, Jonathan worked at Apollo Real Estate Advisors where he focused on investment activities involving high-yielding debt opportunities and equity investments in real estate assets and real estate operating companies. Prior to joining Apollo, Jonathan worked at Bear Stearns in the commercial mortgage-backed securities division. Jonathan holds a Bachelor of Science degree from the University of Pennsylvania and an MBA from Columbia Business School. He was recognized with Real Estate Forum magazine’s 50 Under 40 award two years in a row. Jonathan is currently on the National Multifamily Housing Council (NMHC) Board of Directors, the Executive Board of the Pennsylvania Apartment Association (PAA), the Executive Board of the Jewish Federation of Greater Philadelphia Real Estate Group (JFRE), and is on an executive advisory committee for the Children's Hospital of Philadelphia. He is also an active member of the Philadelphia Chapter of the Young Presidents Organization (YPO).